There is an increasing number of providers in the UK offering leased lines at varying prices around the country. There are a number of different factors that can affect the price of leased lines and many companies will fluctuate theirs depending on market trends and availability. 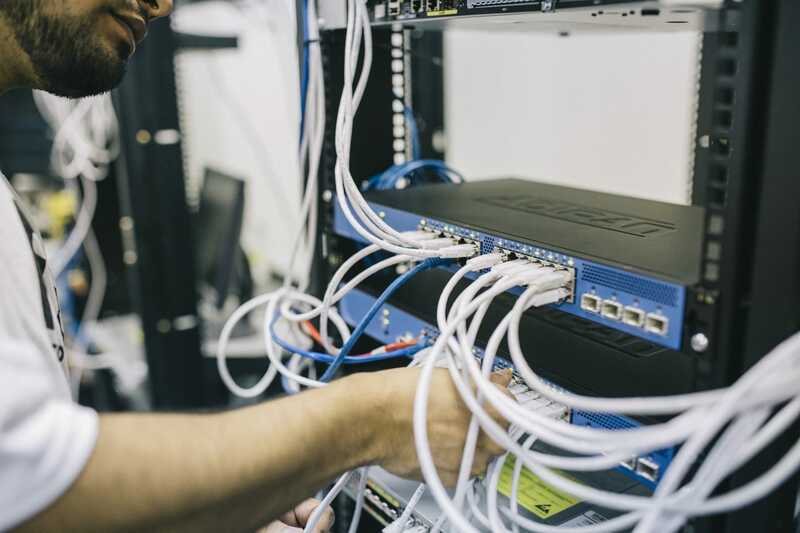 If you’re looking to upgrade your business, improve your network efficiency and increase productivity, there are many things to consider when it comes to finding the cheapest deal. The important thing to realise is that, compared to regular broadband services, leased lines are not cheap. The monthly costs are much higher when you take out a leased line deal than domestic broadband or fibre plans but there are many reasons for this. A leased line runs on a fixed line that is independent of communal lines that are used by other customers. This means that, unlike broadband, you will have exclusive access to the lines and will not experience any lag or latency as a result of high traffic. This will ensure that you have a constant and high speed so your business can work with maximum efficiency. The price of a leased line will regularly include a form of Service Level Agreement which will ensure that your line is sufficiently maintained. Service outages can be detrimental to a company or operating business, especially if they happen during peak trading times. The line maintenance that comes with leased lines will ensure that this doesn’t happen. The prices may seem startling when compared to domestic broadband prices but the long list of benefits outweigh the cost and there are ways in which you can ensure you’re getting the best deal. Before signing up for a leased line with any specific provider, be sure to shop around and try to find the best price. There are many companies in the UK offering leased line services and their prices regularly fluctuate so be sure to check them all out. The price of a leased line is dependent on the geographical location of your business. This means that depending on where you’re located, you may be able to find cheaper providers that operate in your region. If you’re totally unsure of where to start and you don’t want to miss out on the best deal, there are a number of comparison websites that will flag up the best deals based on your bandwidth speed requirements and you postcode.